These are cloths are designed to be disposable. 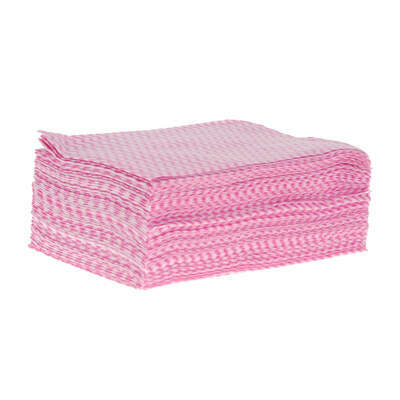 Each Soclean Cloth has been manufactured from a high-quality material. 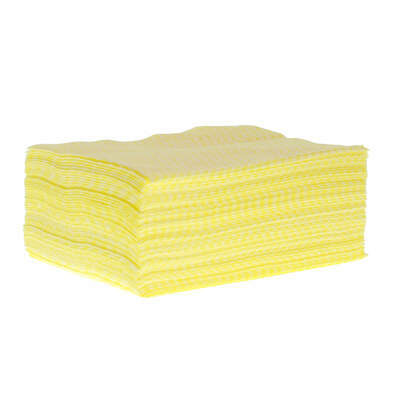 They have been designed effectively support your cleaning routine including both wet and dry cleaning. 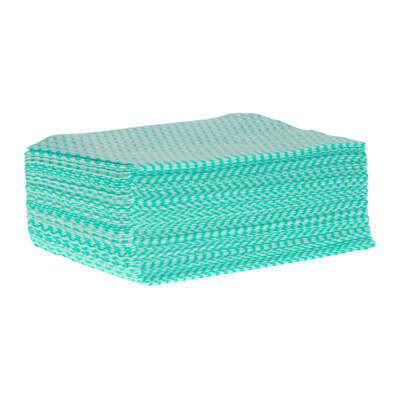 The super soft design allows each cloth to be used for everything from wiping through to polishing and dusting. 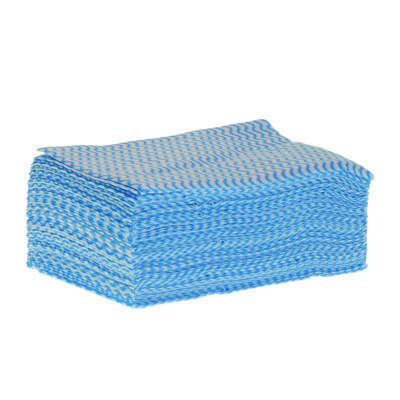 As part of your hygiene related colour coding scheme, they come in red, blue, green and yellow - ideal for use in both nursery and catering environments. Each Soclean cloth is colour safe allowing them to be used in food preparation areas without the risk of transfer or tainting.